We are LOCAL and service the Texoma area. Our employees live in these communities and care about the individuals who patronize our business. 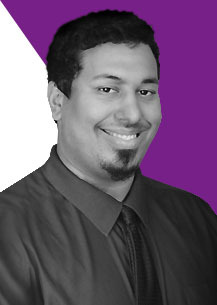 We will strive to provide the best possible service to our clients utilizing both technology and personal care. Our business operations are located under one roof, so you have access to our Account Mangers, Service Engineers and our President all at one location. This also helps us focus on our marketplace and remain responsive. We've been servicing customers in Texoma for over 18 years and our technicians are highly skilled and offer specialized expertise. Our company is capable in all areas of network support services, network security, backup disaster recovery, cloud solutions, software applications and hardware solutions. 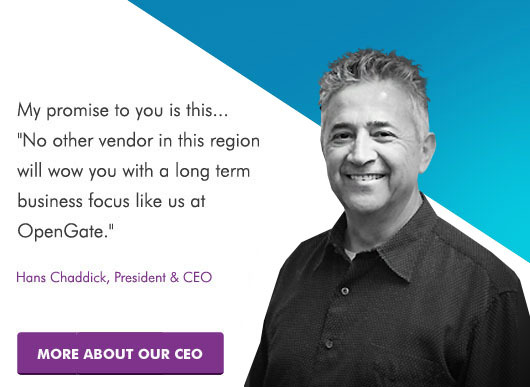 My promise to you is this….. "No other vendor in this region will wow you with a LONGTERM business focus like us at OpenGate." We aim for your LOYALTY and to become a valuable asset for years to come. Think of us as your uncomplicated single-source technology partner. 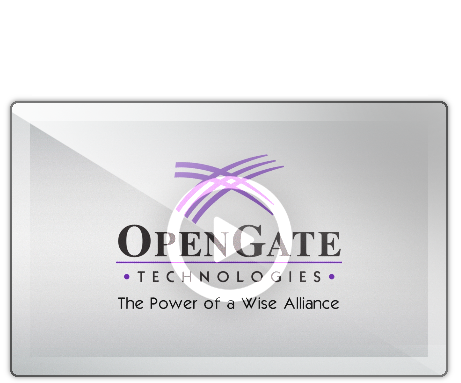 OpenGate Technologies…. The Power of a Wise Alliance. 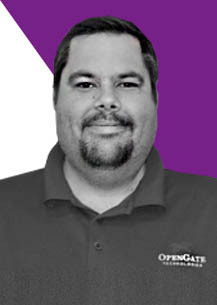 Thank you for choosing OpenGate Technologies. Our focus is on applying network applications that are uniquely built for small to mid-size offices. We are not a "one size fits all shop". We will customize IT solutions that are tailored specifically to fit your needs. Be confident that our highly qualified technicians will be available to your organization remotely and on-site to offer friendly support. Our technicians are trained to have the "heart of a teacher" and will take time to answer your questions and explain everything in simple terms. 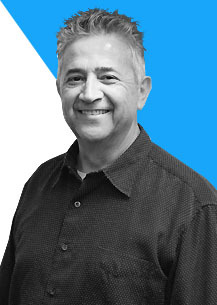 In 2000, Hans Chaddick, purchased a small office equipment company that primarily dealt in B&W photocopiers and fax machines. 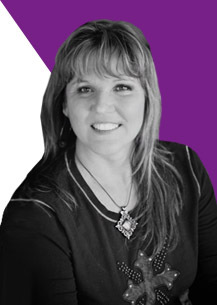 As OpenGate became larger, so did our team, and our collective experience and expertise. Over the past two decades, technology and OpenGate have changed and evolved. Over the years, we saw there was a better way to assist our clients with this vastly changing technology and increase efficiency levels in the work place. We began to introduce managed services to our service line. In our earlier years of managed services the industry norm was the old break/fix model. As automation became more common, so did the overall process. We began monitoring systems to automatically detect issues that needed to be addressed; which enable us and our customers to be more efficient. This vision lead management to transform OpenGate Technologies into a successful technology management company. When it comes to systems monitoring and other tasks that were all handled manually in the early days of our business, standardization and automation are now the norms. 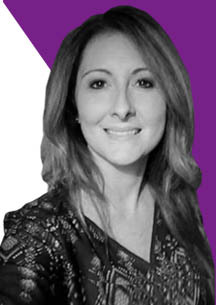 We are unique to the industry because we not only are able to assist you with your managed print services but we can assist you with your VOIP, network security, network support services, backup disaster recovery, cloud solutions, software applications and hardware solutions as well. Copyright © 2016, OpenGate Technologies All Rights Reseved.